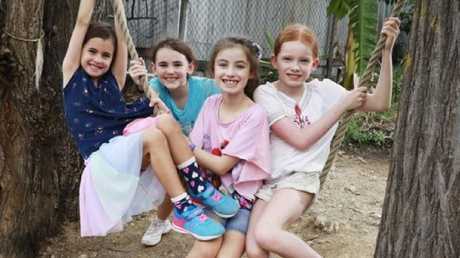 A QUEENSLAND play expert says a gobsmacking report shows primary school-aged children's health is the worst it has ever been. The alarming research will be delivered to national and international representatives at the inaugural Childhood Summit in Brisbane next week. Nature Play Queensland's Hyano Moser will tell the summit - organised over fears the state's obesity crisis is out of control - the research mirrors observations of children in the Sunshine State. 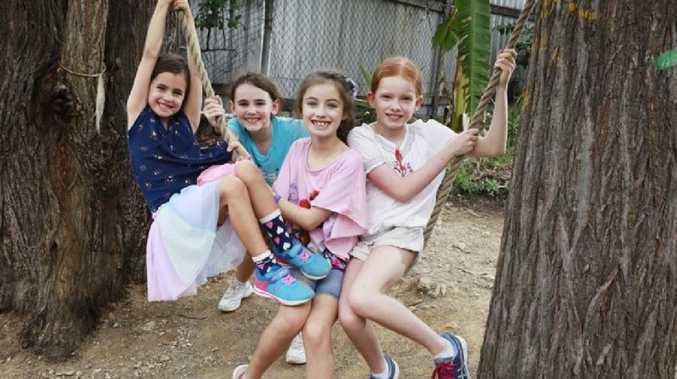 "Childhood is in crisis so Nature Play Queensland decided to gather planners and policy makers across education, health, community, environment and infrastructure to thrash out ways to turn around the frightening downward slide," he said. "Sadly, it seems that in Australia we are seeing bigger challenges than they have overseas. Despite our amazing outdoor climate, British kids are freer to run and explore than Aussie kids." The play expert said the research showed at the end of their primary school years, many children had levels of body fat that are the highest on record. It also shows they are being admitted to hospitals for sleep disorders at unprecedented rates and cases of Type 2 diabetes and mental illness are the highest on record. The report, A Movement for Movement, is the work of world-renowned paediatric expert Dr Aric Sigman, a peer reviewer for the medical journals Acta Paediatrica, Preventive Medicine, the Nature research journal Pediatric Research. The study, which focused on British children, highlights the positive impact of outdoor play. The doctor emphasises that being insufficiently physically active is not the same health risk as being too sedentary - scientists now believe that each have their own distinct health consequences. "A child may engage in an acceptable level of physical activity but at the same time spend an inordinate amount of time sitting," the study states. Mr Moser said he was gobsmacked by the study. "It's no secret that there is a crisis happening in modern day childhood with declining rates of physical abilities in children and alarming increases in pediatric health and cognitive issues across the country," Mr Hyahno said. "It is critical we support research that understands the link between physical activity, sedentary behaviours, screen time and health and wellbeing issues so that we can create change and reverse these trends," he said. The summit runs from March 28 to 30.